Pro Audio Technology (PRO) recently announced the SCR-3215sm loudspeaker, a seven foot tall, 350 pound four-way reference speaker designed for placement behind acoustically transparent screens. The culmination of more than 25 years in high-performance loudspeaker design by lifelong loudspeaker designer and PRO founder Paul Hales, the 3215 is a statement product. Starting with the drivers, Pro Audio Technology went big, opting for dual 15-inch, 1400W woofers which offer a low frequency sensitivity of 102dB with one watt of input power. With over 350 square inches of surface area supported by a massive 30-pound motor system, the 3215 moves a lot of air to produce highly impactful bass. With four-inch voice coils, thermal power handling is maximized, reportedly allowing the SCR-3215sm to play at live concert sound pressure levels for extended periods of time without fear of driver failure. At the heart of the SCR-3215sm's mid/high frequency assembly is a 41-pound ultra high-output (114dB / 1 watt) compression driver. Its seven-inch carbon fiber diaphragm provides pistonic motion over three and one half octaves. Dispersion and acoustic power transfer are controlled via a constant directivity horn with over 800 square inches of effective radiating surface. Upper-mid and high frequencies for the SCR-3215sm are supplied via a coaxial compression driver utilizing an annular polymer diaphragm for silky smooth midrange and treble and uncolored harmonics to beyond 30 kHz. Mated to a large format 18" x 22" horn, the high frequency system provides 396 square inches of radiating surface to drive the air; or the equivalent of more than 500 one-inch dome tweeters per speaker. As in commercial cinema systems, the SCR-3215sm mid/high frequency assembly employs tri-amplification to maximize the performance of each driver in the system. 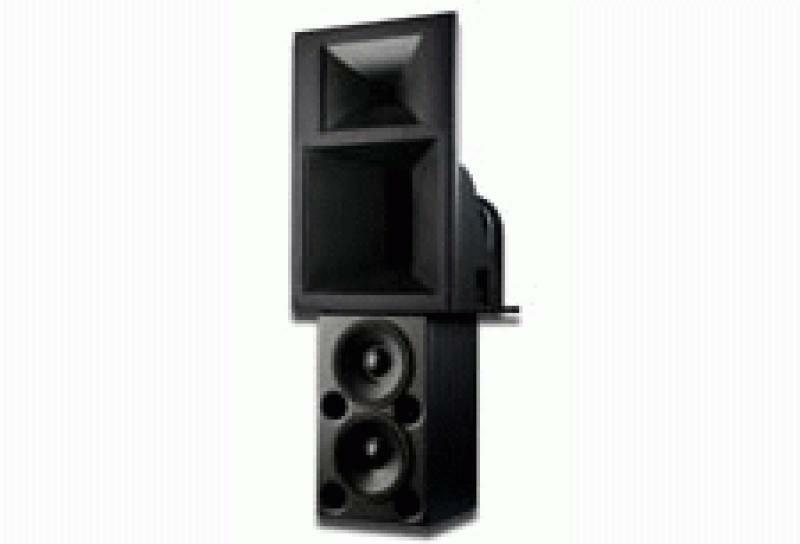 For more information about Pro Audio Technology products, visit www.proaudiotechnology.com.